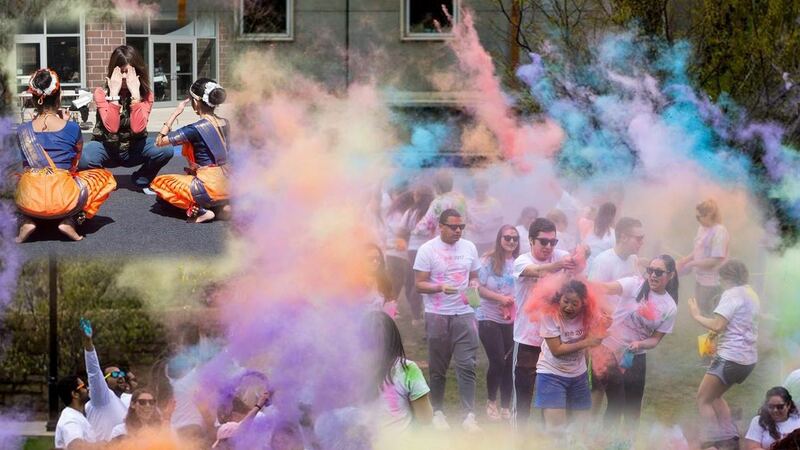 Holi Festival 2018, hosted by the Asia Student Club, is one of the programs sponsored by a Diversity Initiatives Grant. Photos taken by the University of Scranton Student Photography Club. 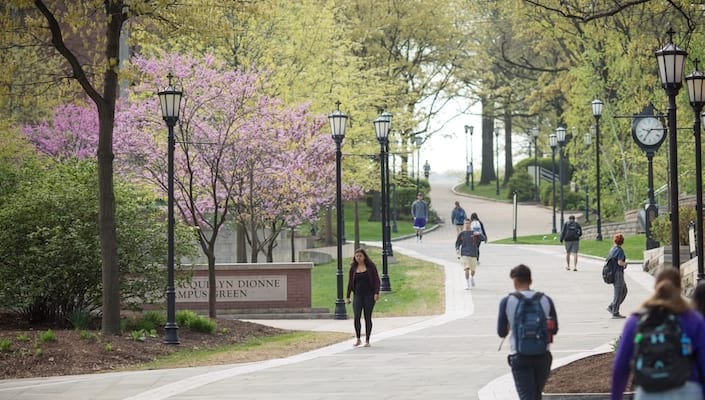 The University of Scranton values diversity as a critical and integral part of its mission and supports initiatives that energize our commitment to diversity, provide opportunity for inter-cultural engagement as well as expand opportunities for multicultural experiences for our community. The Office of Equity and Diversity encourages and sponsors the development and growth of diversity awareness education programs that incorporate the three main principles of the University’s strategic plan: Engaged, Integrated and Global. Applicants are encouraged to consider these principles when drafting proposals. The link to the guidelines and application may be found here. Please direct questions to Jennifer.pennington@scranton.edu or call 570-941-6645.